The Azerbaijan Grand Prix will continue until at least 2023 after organisers announced it had signed a new three-year deal with Formula 1. The Baku event is the only grand prix over the last two years to have ended with a non-Mercedes/Ferrari/Red Bull podium finisher. 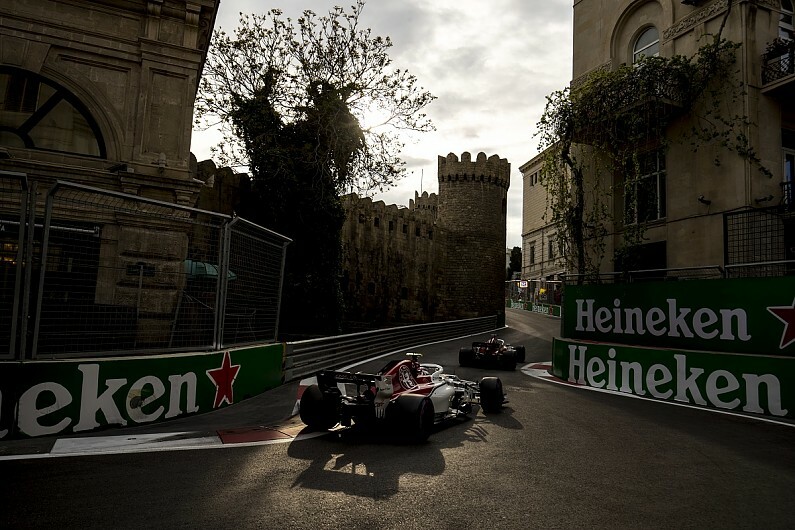 Its current deal was up for renewal in 2020 but an extension was signed at a conference in Baku on Tuesday by F1 CEO Chase Carey and Azerbaijan’s minister of youth and sports Azad Rahimov. 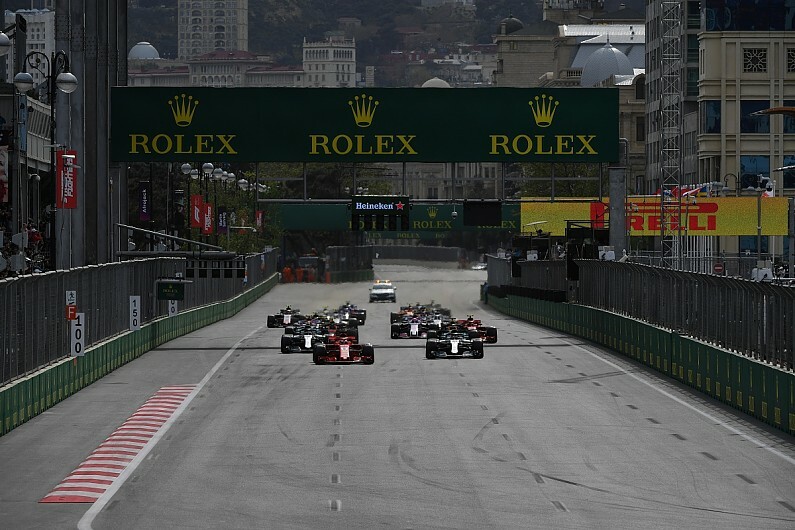 “We are very pleased to have renewed this agreement which will see the Azerbaijan Grand Prix feature on the Formula 1 World Championship calendar for many years to come,” said Carey. The Azerbaijan GP, which has held that name for the last two seasons, switched from June to an April date for 2018. Its 2019 race will be held on April 28. Rahimov said extending the contract was “never in question” because the new deal would allow it to “maximise commercial revenues through increased fan-engagement activities and a brand-new sponsorship approach to engage our local and regional businesses with Formula 1’s global platform”. “This is a truly proud day for all of us,” said Rahimov. “The last few years have been a dream come true for the people of Baku as we have seen our race weekend grow from a simple idea into one of the most dramatic and exciting race weekends in F1’s history. “Already, we have played host to some of the sport’s most iconic moments.